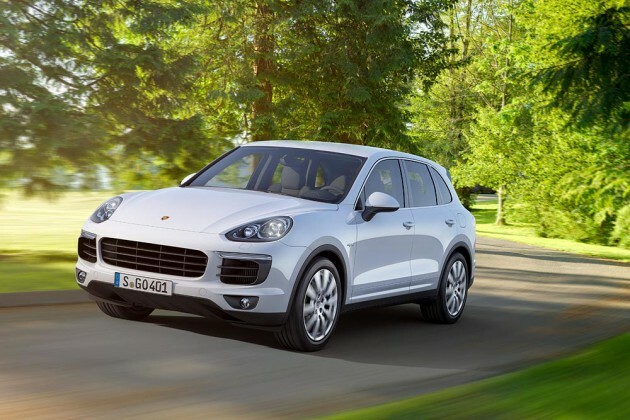 The new Cayenne S E-Hybrid proofs that these two characteristics don´t exclude each other. During the course of an international road test event for the media at the end of October, the world’s first premium SUV plug-in hybrid was put through its paces for the first time. Over a total distance of more than 4,200 kilometres it consumed just 5.6 l/100 km. The best result was even as low as 1.4 l/100 km, thus two l/100 km below the NEDC fuel consumption level of 3.4 l/100 km. In addition to the Cayenne S E-Hybrid, the Panamera S E-Hybrid was also driven along the same routes. 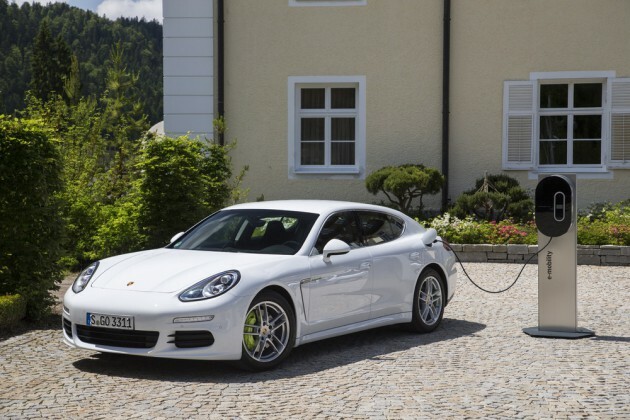 Thanks to its weight advantage, rear-wheel drive and lower wind resistance, the plug-in hybrid model of Porsche’s grand tourer also impressed with average fuel consumption of 5.4 l/100 km. Both plug-in hybrids were driven along the routes around Frankfurt am Main – these included sections through villages, along country roads and on motorways, in part with no speed limit. It was also confirmed on these different routes of between 36 and 56 kilometres that the all-electric range of 36 kilometres with fuel consumption of 0.0 l/100 km and zero local emissions is achievable in practice, not just in the NEDC on a test bench. The Cayenne S E-Hybrid provides system power of 416 hp (306 kW), accelerates from zero to 100 km/h in 5.9 seconds and has a top speed of 243 km/h. It has been available from dealers since October 2014. Porsche is thus the first carmaker with three plug-in models in its portfolio. In addition to the new Cayenne S E-Hybrid and the Panamera S E-Hybrid, launched in August 2013 as the first plug-in hybrid in the luxury segment, the 918 Spyder super sports car underlines Porsche’s expertise in the field of plug-in hybrid technology.